When you think of summer, what do you think about? Do you think about a summer fling or someone you just can’t like, but you’re infatuated with? Do you think about house music that has some tropical and deep house tones to it? If so, that is exactly what Heren produced for his latest track. 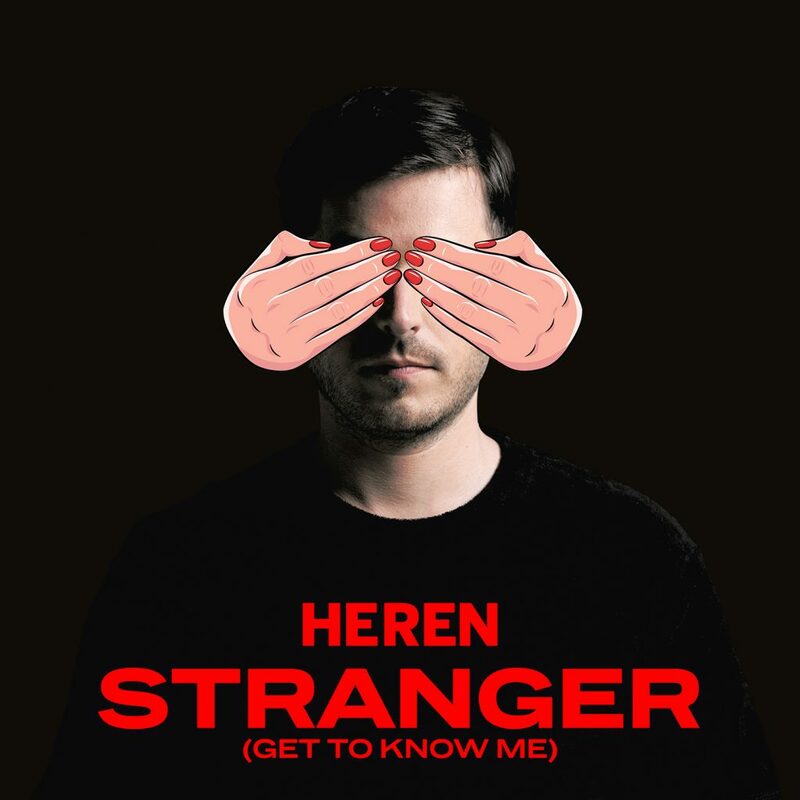 His latest track, “Stranger” (Get to Know Me) reaches us as peak summer time. This is when you’re grooving away to the good music with the warm summer air draping over your shoulders. This is a track that will get you to dancing in no time. You may recognize Heren though. If you haven’t, you clearly haven’t been a fan of Mord Fustang and his remixes or haven’t listened to his latest music that artists like Kaskade and Oliver Heldens are supporting. Regardless, this is a really fun track that will have you enjoying yourself and possibly singing along. Check it out now! Check out more of Heren on Facebook, Twitter, Instagram, and Soundcloud.